Being comfortable with how something works can help relieve the stress and fear of tackling a new task. Parents try to explain the various duties a doctor will perform in order to make the annual checkup more bearable. In turn, surgeons will tell their patients what to expect during recovery so that they understand how long they will have to wait until their body is back to complete health. Understanding how an FHA loan works can relieve stress for home buyers in the same kind of way. Here are some of the major points to consider. Does FHA have to approve a condominium prior to purchase? The Department of Housing and Urban Development, aka HUD, must approve any condo building before an FHA loan can be approved to use to purchase one of the units. HUD maintains a list of approved buildings on their website. Will a home need to be FHA approved like a condo? No, a home does not have to be approved in the same manner as a condo. The approval process for a condo is designed to make sure that the building is profitable. It also reduces the likelihood of a foreclosure. In contrast, a home will have to meet certain guidelines of an FHA appraisal. 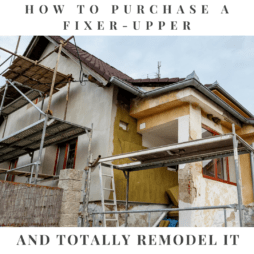 Major items such as cracks in the foundation, a leaking roof or other primary issue will need to be repaired prior to the loan closing. If approved for the FHA mortgage will I make payments directly to HUD? This is a common question. HUD oversees the rules that lenders use to provide loans to borrowers. 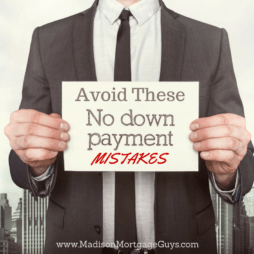 HUD also guarantees the loan against loss for the lender. However, HUD does not make any loans at all. Your local FHA approved mortgage lender can provide the loan. Can I use an FHA mortgage only when I buy my first home? No. This is one of the beauties of the FHA loan. While some of its features are beneficial to people in search of their first home, being a first time buyer is not a requirement. People who wish to move up in home, or downsize or simply change neighborhoods can potentially use the FHA program. Will FHA provide loans for investment property or vacation homes? 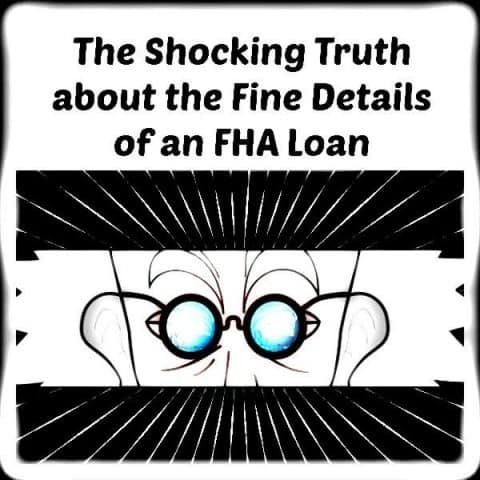 FHA is only used to provide a loan to people who intend to live at the property as their number one residence. It is not intended to be used to purchase a rental property or the dream home in the mountains. Is great credit necessary in order to gain approval from FHA? Unlike conventional loans FHA has looser credit guidelines. This allows borrowers who may have suffered through a difficult financial crisis to be able to buy a home after the crisis has ended. The relaxed credit rules are one of the major reasons so many people have been able to use the program for financing for so many years. 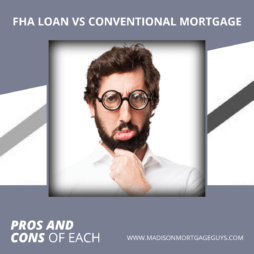 Does FHA approve loans with co-signors? YES. It is quite possible to have a co-signor on a mortgage that does not intend to live in the house. Typically a parent or grandparent will co-sign for one of their children or grandchildren in order to help with the approval process. This is another attractive benefit to the mortgage loan for young people looking to buy their first home. There are tons of rules and examples about how FHA loans have helped people purchase their dream home. Talk to your local mortgage lender if you feel the time is right for you to buy a home. View our FHA Mortgage program page for additional information. If your house needs rehab work, be sure to check out the FHA 203k Program. To see if you qualify, Contact us below or apply online!